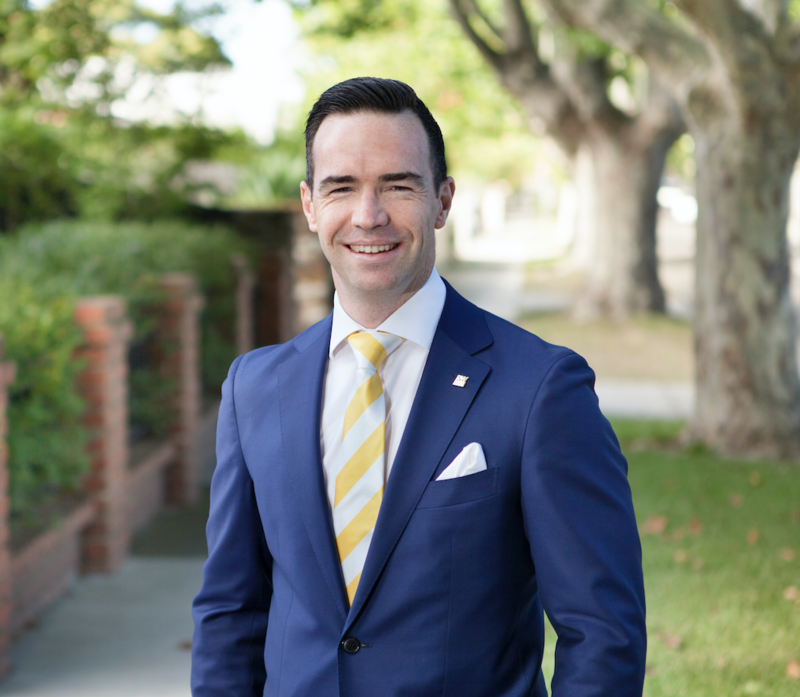 Congratulations to Josh Hommelhoff for receiving a 10/10 customer service rating from the very happy purchaser of 1/1A Kokaribb Road, Carnegie! We are so happy to see such a great response from our purchasers. If you’re looking to sell, buy or want to know more about property management and investments, contact our team today on 9571 6777 or visit one of our expert agents at our office located at 276 Neerim Rd, Carnegie today.